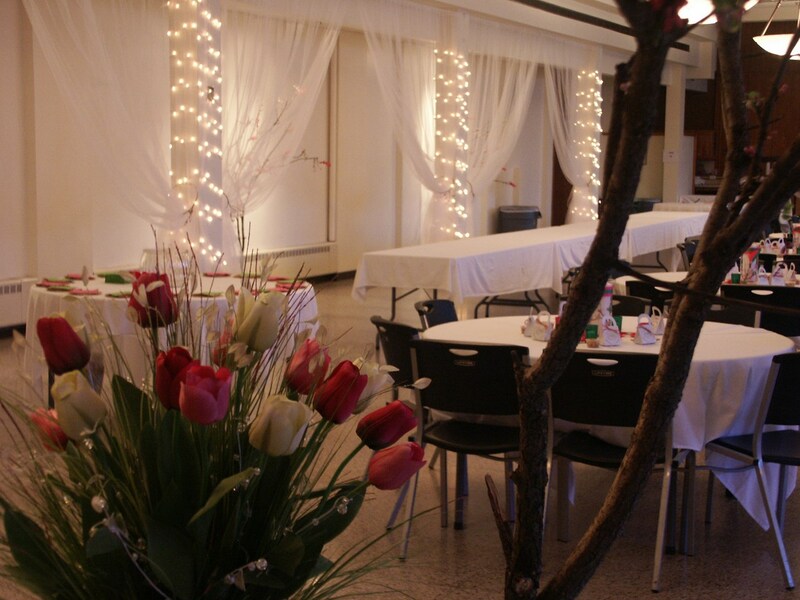 Thank you for considering Guardian Angels Event Hall (Peter O'Neill Hall) for your special occasion! 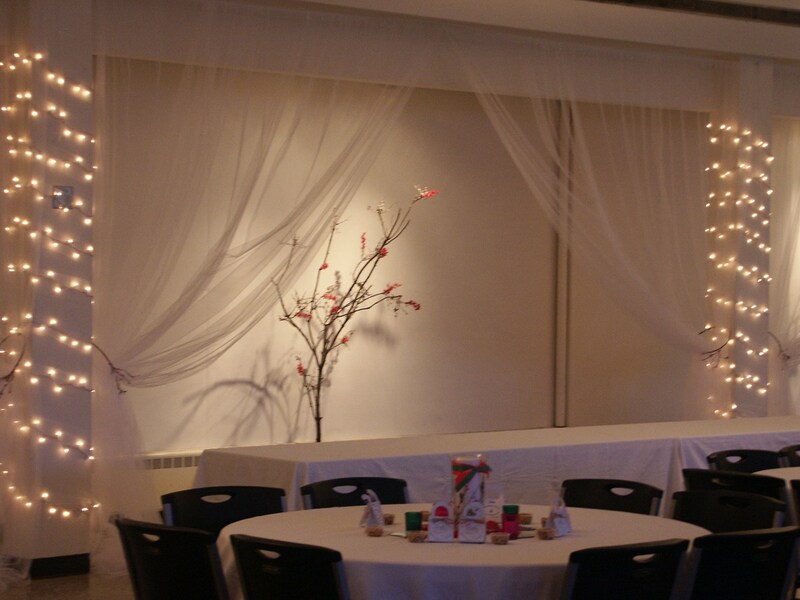 Guardian Angels Event Hall provides a beautiful environment for all special occasions. 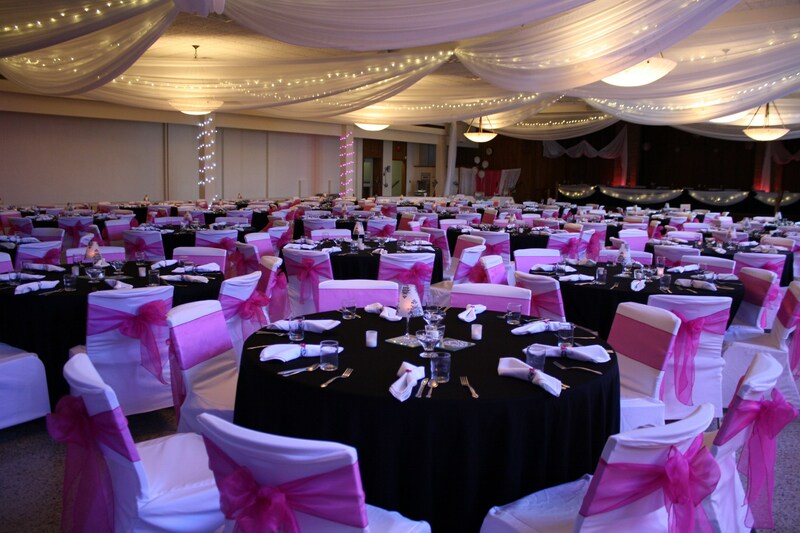 Our Event Hall provides the flexibility to accommodate 100-400 guests. We are easily accessible to Interstates 94, 494 and 694. Our hall rental fee is $1,500 on Saturday; $1,200 on Friday; $1,000 on Sunday; and $800 Monday – Thursday. 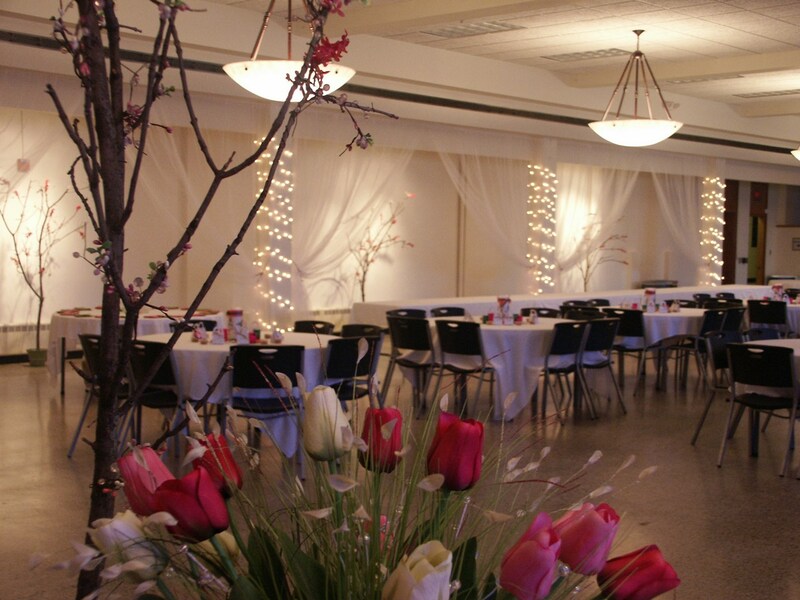 Our hall rental includes tables, chairs, setup, takedown and use of our kitchen for your caterer. Damage deposit, bartenders, soda and cup deposit, security and additional miscellaneous fees are an estimated $1,200-1,400. Also, Host Liability insurance is required and can be purchased through the Archdiocese of St. Paul and Minneapolis, Catholic Mutual for $110. Yes, you may use any licensed caterer of your choice. Your caterer must provide us with their business license, including their tax ID. Use of our kitchen is for prepping and serving food. Restrictions on cooking and preparing food do apply. What is the policy regarding serving liquor? All beverages, including beer, wine, champagne, liquor, pop and water are served from our bar area by Guardian Angels bartenders. No liquor is served to anyone under 21. BYOB and/or cash bar is prohibited by state law. The bar must be an “Open Bar.” The bar may be open for up to seven hours. Our bar will close no later than 11:30 pm on Friday and Saturday, 9:30 pm on Sunday and 8:30 pm Monday-Thursday. Only alcohol purchased by Lessee will be served. 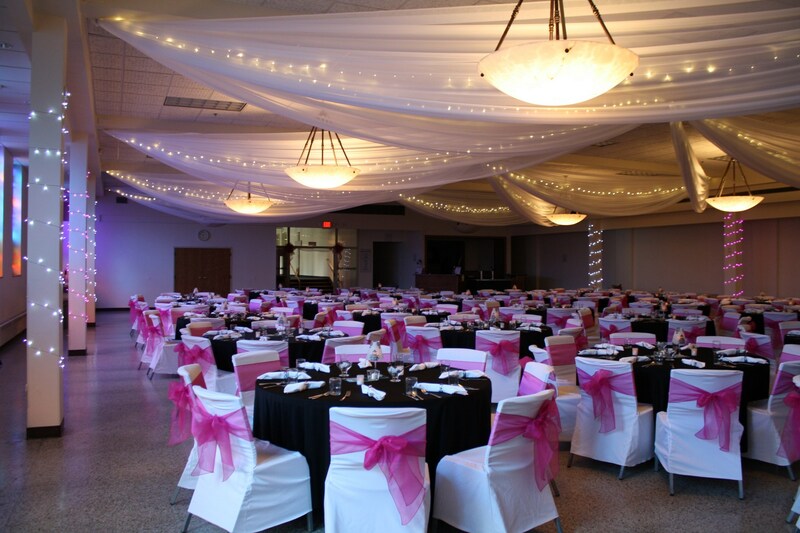 Decorating of the hall may begin after 8:00 am on the date of rental or by special arrangement. Decorations must be hung by hooks already in place on beams and pillars. Decorations must be removed immediately after your event. What time must my event end? All guests, decorators/decorations, DJ/band, and event hosts must vacate the building by 12:30 am on Friday and Saturday, 10:30 pm on Sunday, and 9:30 pm on Monday-Thursday. Guardian Angels campus has several other areas for smaller events. Our classrooms, Youth Center, Dining Room and Parish House may also be rented. Please contact our Event Coordinator for additonal information at 651-785-6393.